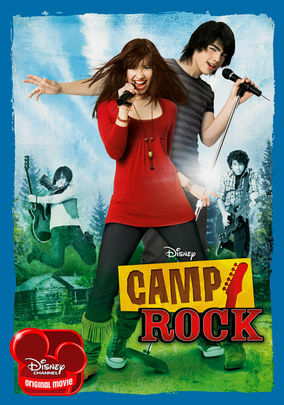 Camp Rock (2008) on Netflix USA. Check worldwide Netflix availability! If Camp Rock isn't available in your country, or you are visiting a country where it isn't, there is still a way to watch it! Despite Mitchie's great voice and musical aspirations, the only way she can attend the pricey rock camp she wants to go to is to help in the kitchen. She's got the pipes -- but not the funds -- for music camp. But when a pop star hears her singing? Everything changes.